Learn how to prevent and control crabgrass in your lawn. We all love the warm weather in June, but unfortunately, so does crabgrass. Spring and summer temperatures bring crabgrass to life and can take over your lawn before you know it. Continue reading to learn how to prevent crabgrass, and if it has already taken over your lawn, learn how to control and remove it. 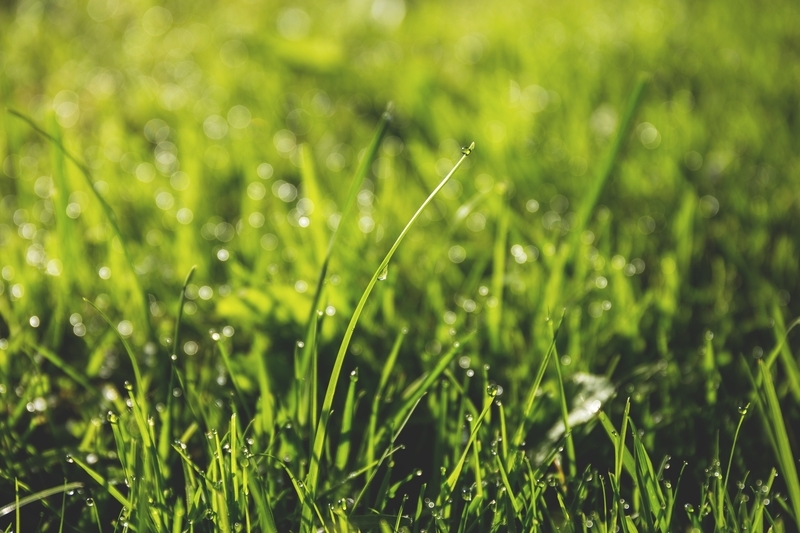 It’s almost summer, which means that it’s the time of year that crabgrass spreads rapidly. Between July to early fall, each plant produces thousands of seeds, and after the seeds remain dormant through the winter, they start to grow in the summer. New crabgrass also pops up in the spring and summer, and it’s essential to stop the seeds from germinating to prevent crabgrass from taking over. The best way to prevent the seeds from germinating is to simply keep your lawn healthy. Mow the grass often to keep your grass at a consistent length, water in long, heavy intervals on a regular schedule, and fertilize your grass at least once a year. If crabgrass has become established in your lawn, you’ll need to do more than proper lawn maintenance. One of the best ways to control crabgrass is with a pre-emergent herbicide, which kills the seedlings as they germinate. Timing is very important for this form of control, as the herbicide should be applied in early spring before the crabgrass starts to develop. If you’ve missed the timing this year, you can also use a post-emergent herbicide. Post-emergent herbicides work best when the temperature ranges from 60 to 90°F, as the higher temperatures cause the plants to absorb the herbicide quickly. If you are using the post-emergent herbicide now in the summer, it’s crucial to continue caring for your lawn and performing regular lawn maintenance. However, if your lawn is completely covered in crabgrass by the end of June, it may be better to wait to remove it in the fall. This entry was posted on Thursday, June 7th, 2018 at 4:06 pm. Both comments and pings are currently closed.